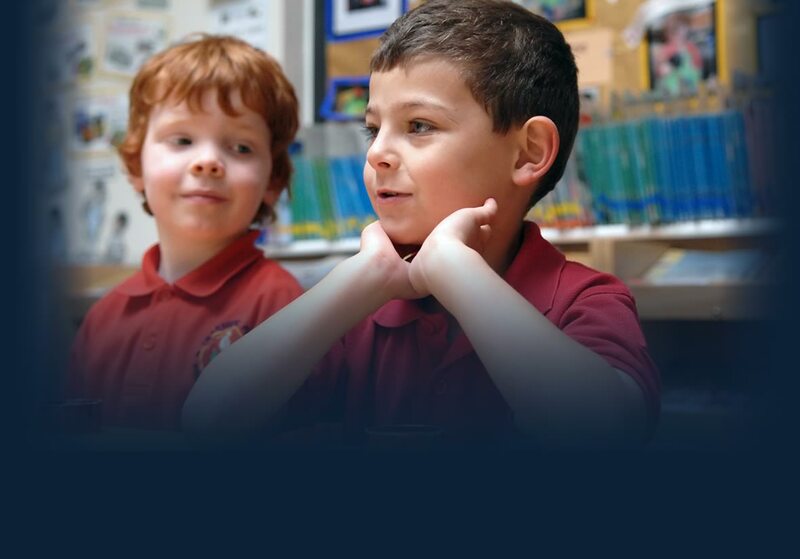 Our website aims to provide you with a glimpse of what our school has to offer – we hope you find it useful. If you’d like any further information, please don’t hesitate to get in touch. Interested in a Reception place for a September 2020 start? We will be holding open days in the new academic year to allow prospective parents the opportunity to come and have a look around our school. Parents of children born between 1st September 2015 and 31st August 2016 will be able to apply for their child’s reception place in the Autumn term. Parents will be able to apply between November 2019 and January 2020. 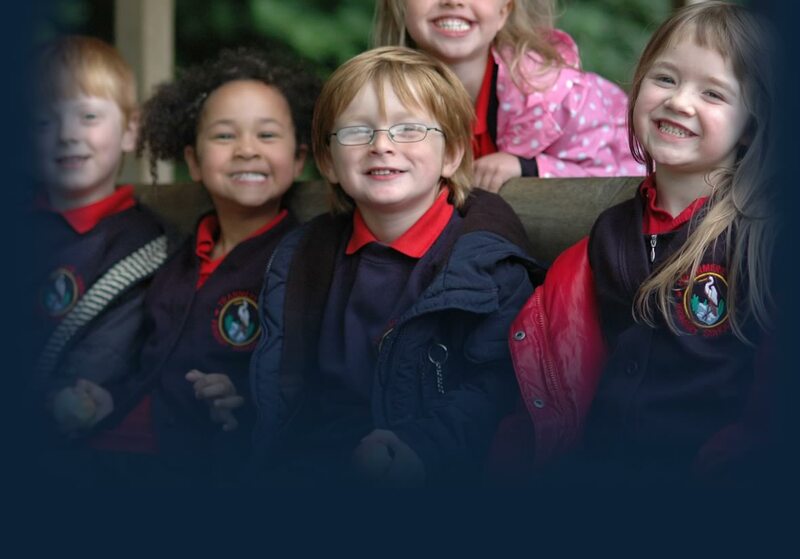 If you would like to find out more about our school, please have a look around our website. Wanting a school place in Year Groups other than Reception? We currently have a small number of places in certain year groups. Please contact the school office to find out more. Even if we are full in your child’s year group, if Tranmere Park will be your nearest school, please contact us as our Governors have made a commitment to try to accommodate pupils for whom Tranmere Park will be their nearest school if class sizes permit. We’ll do our best to help. At Tranmere Park, we’re proud of our friendly, happy and caring school. Each pupil is valued and encouraged to achieve to the best of their abilities. 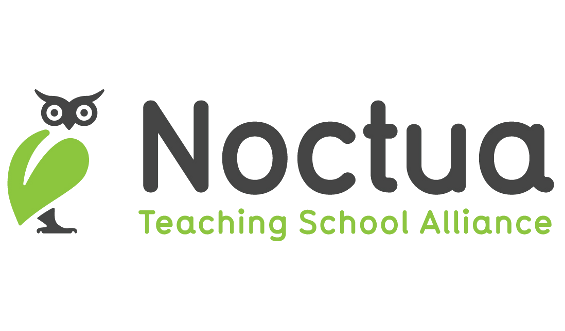 We’re also a very successful place to learn – promoting early achievement in the core skills of reading, writing and mathematics and with very high levels of attainment throughout school – KS2 results place us at the top of league tables in Leeds and in the top 7% of schools nationally. You can find more information about how we are performing on our standards page. We were also very proud to have been included in the ‘The Times’ top 500 schools list. The whole school is proud of this achievement – we’ve improved children’s outcomes at the end of each Key Stage considerably over the last 9 years (since our last Ofsted inspection) and faster than similar schools. 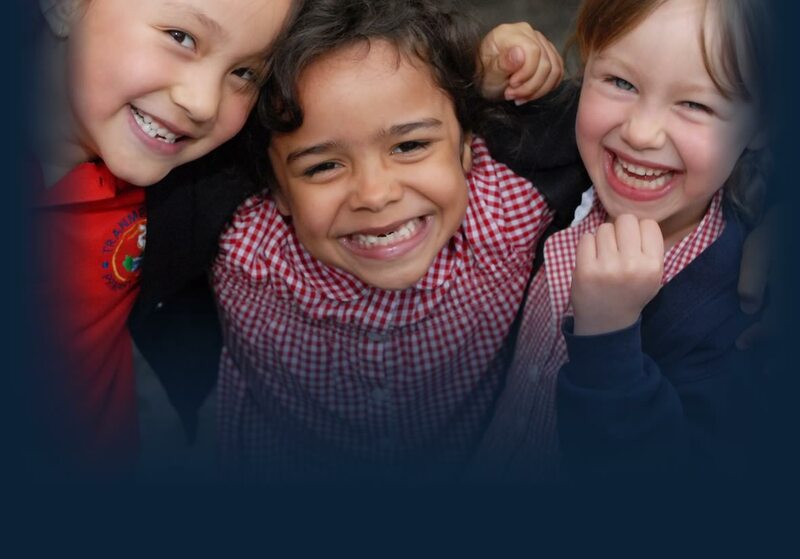 Our aim is for our children to thoroughly enjoy their time with us and therefore our wider curriculum is exciting with a strong emphasis on personal and social development, physical education, modern foreign languages and the Arts. Look at some of the photos on the class pages to see what we get up to! We ensure that our children are well equipped both socially and academically to transfer to High School with confidence. We’re also an inclusive school and ensure that all children’s contributions and successes are valued and celebrated. We offer a wide range of extra curricular activities for children of all ages and before and after school care is offered on site. The value of positive links between home and school is really important to us and we work closely with parents to ensure maximum benefits for each and every child. Children at Tranmere Park are taught in a well equipped, stimulating environment by a team of talented and dedicated staff. The school is fortunate to be situated in an attractive setting and enjoys an excellent local reputation. Why not visit the Ofsted web site and read our ‘Outstanding’ inspection report! I’m tremendously proud of our school. 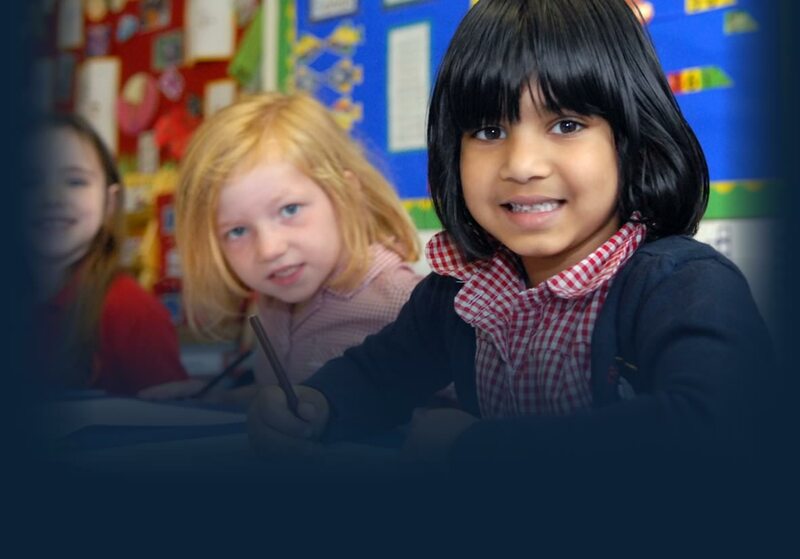 We want every Tranmere Park pupil to enjoy a successful and rewarding primary school life. Follow us on Facebook or Twitter, or download our App to see what’s going on this week. For more information on how we are doing, or to compare our performance to other schools, please see our standards page. A paper copy of any of the documents on our website is available on request.